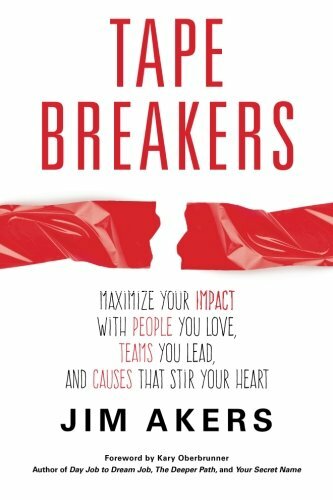 Learn 14 effective, and proven strategies for creating breakthrough performances. Strategies you can put to work today. Your confidence, passion and energy will grow as you put these simple strategies to work, reach more goals, and celebrate breakthrough performances.